Elegant enough for the boardroom and constructed with durable bonded leather to handle the busiest conference room tables. 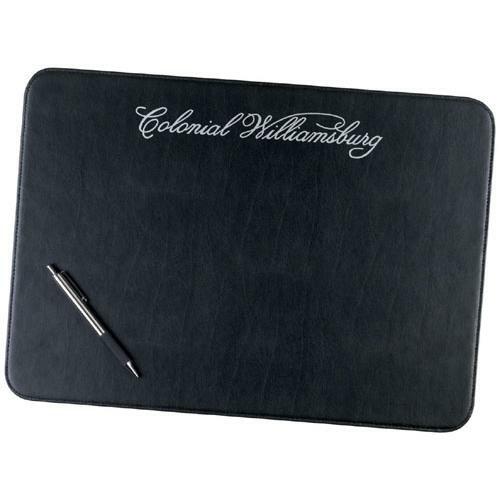 Leather placemats feature perimeter stitching and protective slip free backing. Size: 12 1/4" x 17 1/4"